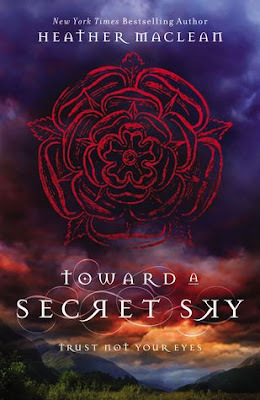 Toward a Secret Sky was a book that sounded extremely promising to me. 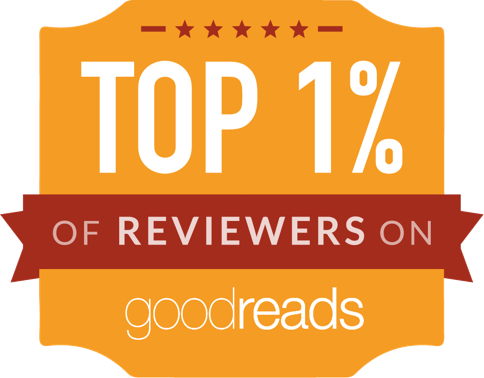 I was so excited to dive into a paranormal book with mystery, action, spies, and romance. Unfortunately, I felt like this book did not deliver on all those aspects. My favorite thing about this book was the setting. I love Scotland, and I was so excited to read a book set in Scotland. The author did a fantastic job at describing Scotland. I felt like I was transported there! I really appreciated how much work the author put into the setting of this book. 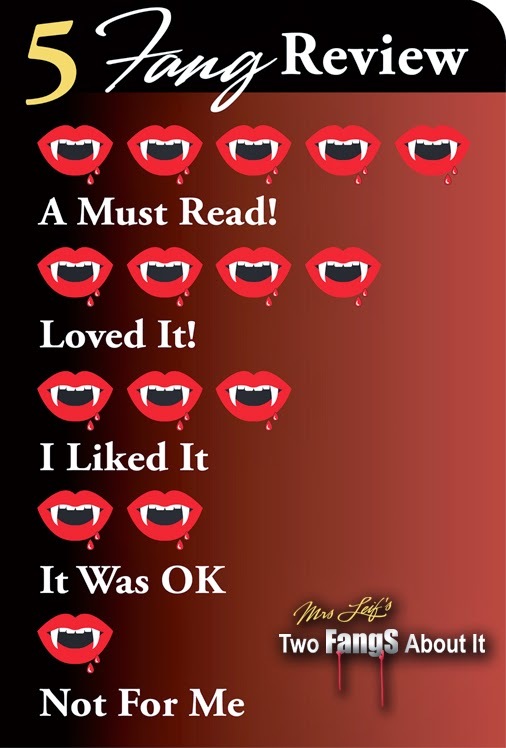 I thought the paranormal world the author created was interesting and fun to learn about. The world she created added a lot of mystery and excitement to the story. I also was not expecting how emotional this book was going to be, so I applaud the author for not being afraid to make some heartbreaking choices while writing this book. I am a HUGE fan of romance, but the romance in this book didn't really do it for me. This romance had a big case of insta-love. I mean, Maren basically fainted when she first saw Gavin and she CONSTANTLY thought about how hot he was. The romance felt extremely fast paced. The moments that were supposed to make me swoon actually felt just out of place and cheesy because I couldn't believe the connection between Maren and Gavin. The romance took away from the parts of the plot that I actually found very interesting. I started to get bored with the book because I wanted to get back to the paranormal world instead of reading about how gorgeous Gavin was. I am hoping that the future books will slow down the pace of the romance and have it on the back burner so the author can really showcase the intriguing world she created. The ending of this book set up for an intriguing new plot development, so it should be interesting to see how the author deals with that in the next book. Even though I didn't love this book, I think this book would be great for a younger reader who is looking for a new paranormal romance.